By P. Longden, Jordan Valley team. 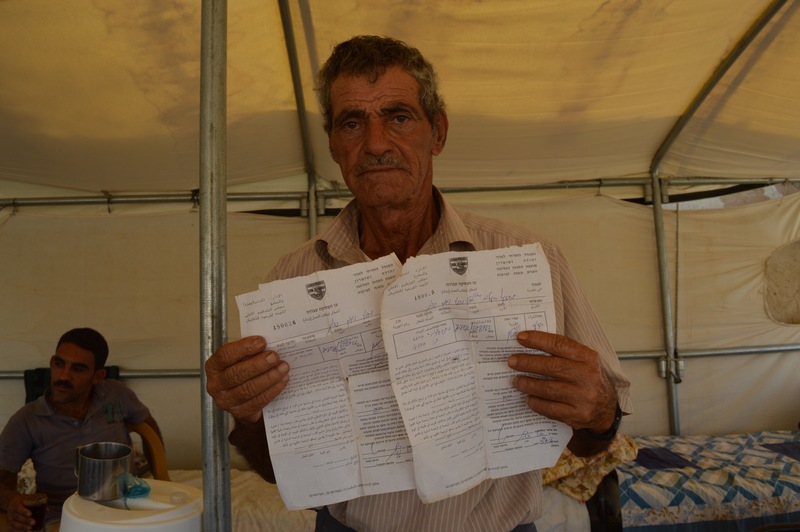 TWO WEEKS AGO WE WROTE ABOUT THE THREAT OF IMMINENT DEMOLITION FACING THE BEDOUIN COMMUNITY LIVING IN EIN AR RASHASH IN SOUTH NABLUS AND CALLED FOR INTERNATIONAL SUPPORT AND ADVOCACY TO PREVENT FORCED DISPLACEMENT OF 112 RESIDENTS. TODAY WE REPORT ON DEMOLITIONS AND THE TRAGIC CONSEQUENCE OF THE GOVERNMENT OF ISRAEL’S DISCRIMINATORY PLANNING AND CONSTRUCTION POLICIES IN AREA C.
This is Mahmod. He lives in a herding community in the north of the Jordan Valley. Mahmod lives with his family of eight, this includes two sons, two daughters, his daughter-in-law, and two grandchildren. The family earns their livelihood by herding sheep and keeping other animals, such as chickens. They used to live in a concrete house, which provided a living space for the family and a shelter for their animals. In October 2014 the family received a “stop work order” from the Israeli authorities despite having finished their home three years before. Because they failed to “stop the construction” on a home that was already completed, their home was demolished in August 2015 by the Israeli military. Nai’me and her family live in a small village north of Jericho, situated in Area C. In Area C, Israeli authorities control everything pertaining to building and development. If you want to build a house, drill a well or pave a road, you need a permit; something that Nai’me and her family do not have. In fact, they did not even try to ask for one, since Israeli authorities are not in the habit of granting permits to Palestinians. Nai’me and her family decided to build anyway as a way of resisting the occupation. Between 2000 and 2007, 94% of all Palestinian applications for building permits were denied, according to UN OCHA. 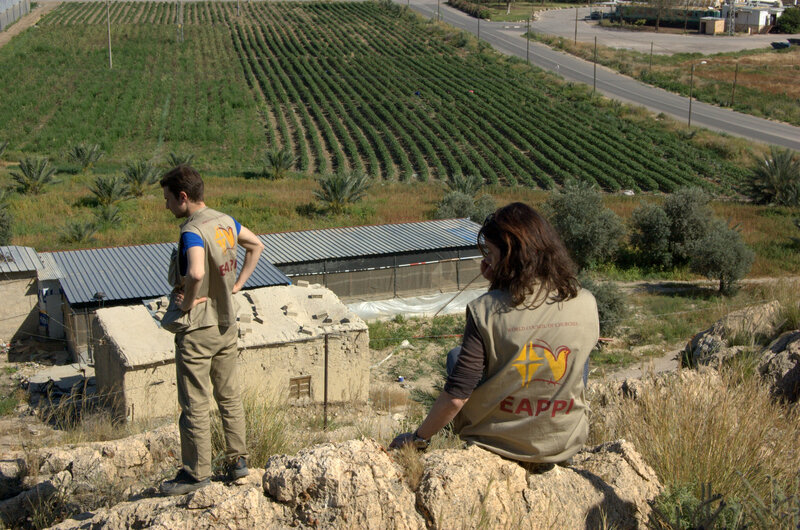 In the Jordan Valley Israel’s military occupation is characterised by bureaucratic and physical restrictions for Palestinians. Nai’me and her family are not the only ones whose buildings are deemed illegal. While she and her family lack permission from the Israeli authorities, the Israeli settlements are expanding, in violation of International Humanitarian Law. Settlements are heavily subsidised by the Israeli authorities and land is allocated to them through a complex and overlapping system of zoning. The zoning of the occupied West Bank into Areas A, B and C determine which authority, Palestinian or Israeli, is responsible for the inhabitants. Area C is divided into several sub-categories which have severely hindered the natural growth and development of Palestinian towns and cities. In the Jordan Valley for example the Israeli authorities have re-zoned most of the land as either state land, closed firing zones or nature reserve. 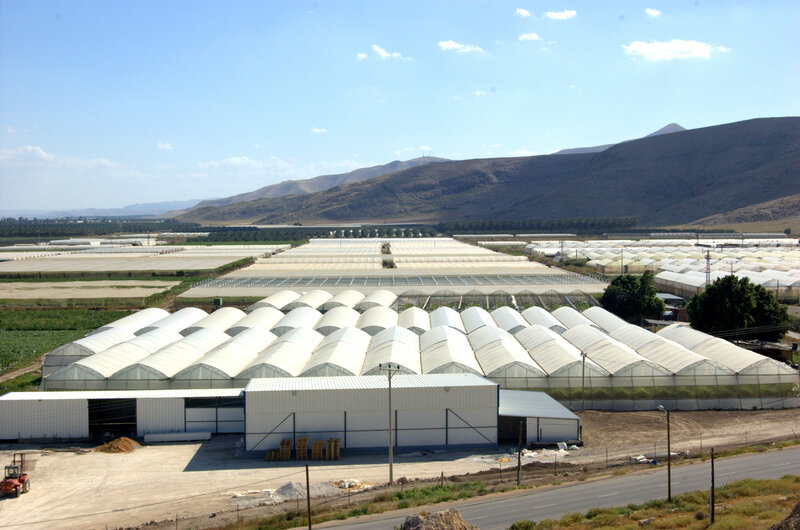 Significantly, while only 6% of the Jordan Valley is available for Palestinian development a total of 86 % falls under the jurisdiction of the municipal and regional councils of the settlements. This facilitates the development of settlements well beyond the 12 % of land they cultivate today. A success story: against all odds? 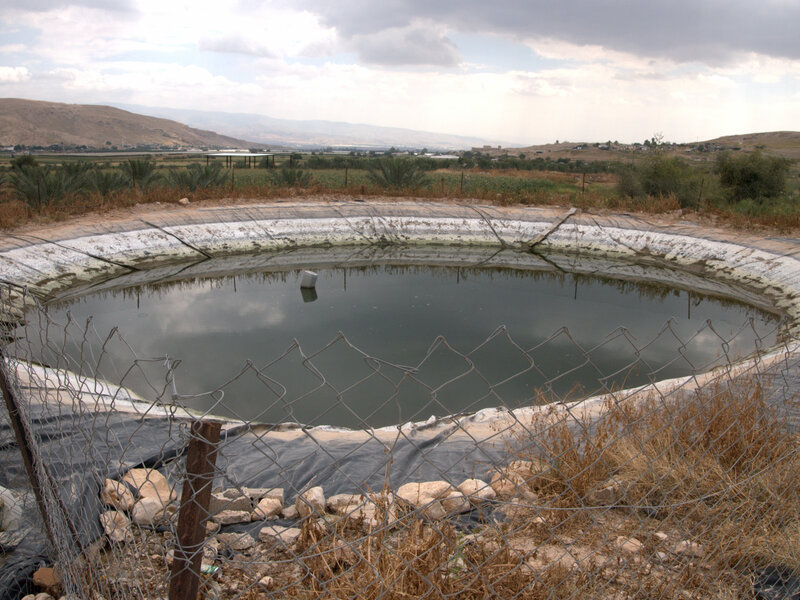 Nai’me knows they run the risk of having their water pool demolished by Israeli authorities. If this happens, her husband might have to go back to working in the settlement farm bordering their village. But Nai’me hopes that they will get to keep their water pool for a couple of years and that her eldest daughter will have time to finish her degree.